If you are looking for a reliable locksmith company, then look no further because at Locksmith Randburg, we will get the job done within no time. 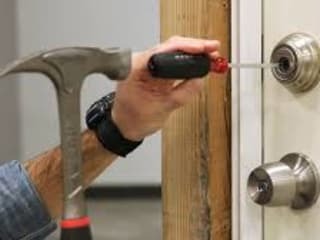 We offer a range of services from lock fittings, lock replacements, lock repairs, vault and safe opening and even emergency locksmith services that are available 24 hours a day, every day. Our services are reliable and speedy and customers can ask for our services using the number 010 500 1860.